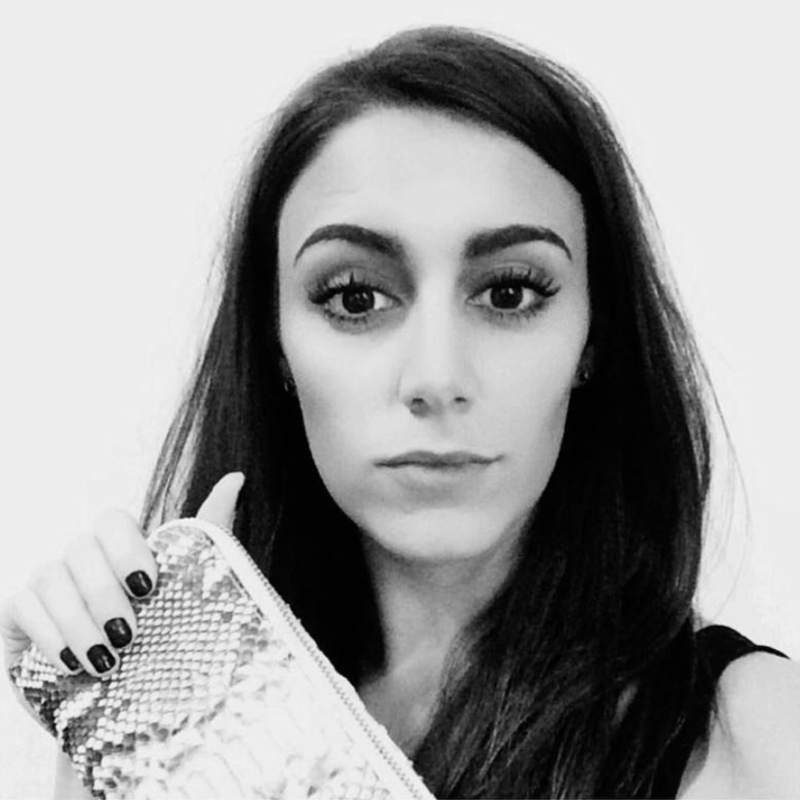 From classic names in the fashion world, such as Saint Laurent and Givenchy to newer labels, when it comes to shopping designer handbags, it’s a very personal journey for a woman and has everything to do with her individual lifestyle and how she’d use the bag. Whether you choose a mini bag, a crossbody or an oversized tote will totally come down to your job, your lifestyle and how often you’d plan to wear it. Here, we’re taking a look at some of the best designer handbag brands for 2019, including the revival and refresh of some of the biggest names as well as a couple of lesser known designers that are looking huge for this year. Before we get into the specifics of labels and designers, let’s first take a quick look through some of the biggest trends in the handbag world for this year. Branding on a graphic tee started the revival of the logo and now it’s all about accessories too. Whether it’s a statement clutch or an oversized tote, it’s all about the big bold, out-there branding designs and you'll find on-trend pieces like this with serious discounts at Shop It To Me, like this Moschino pick nearly half price. These are belt bags like you’ve never seen them before. We’re talking Gucci, Céline, and Burberry. Even Hermes has designed a belt bag. What started out as a retro sporty look has engulfed the fashion lands with a seriously practical (one hand for phone and the other for a cocktail!?) solution to designer handbags. They’re not for everyone though. What do you think? Whether you like sporty or sleek like this L'Academie style, never pay full price again when shopping on Shop It To Me. This season, we’ve seen a real return of a mid-size, shoulder bag in anything from strict black leather to printed canvas. It’s ultra ‘90s and we’re totally here for it. This trend also teams with the even smaller mini bags on shoulder straps, that couldn’t possibly be more ‘90s but they’re HUGE right now. 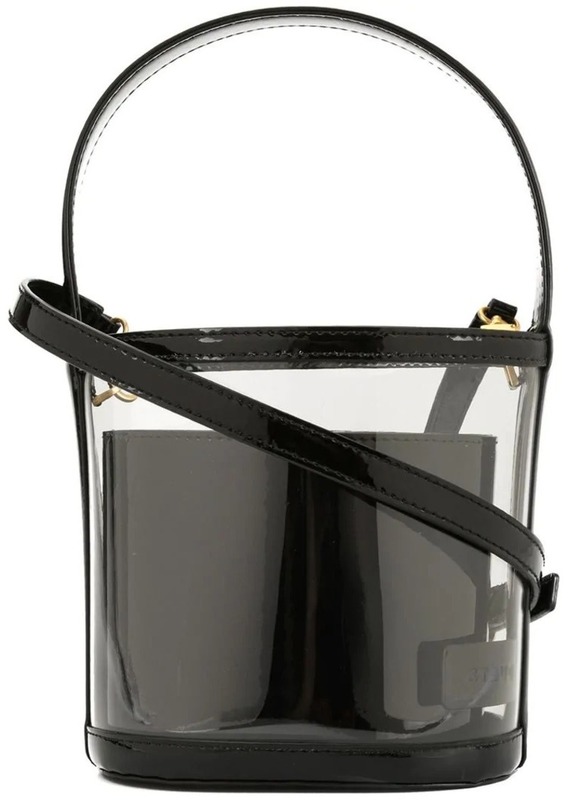 This Longchamp pick is the perfect example of this trend and currently has over $500 off on Shop It To Me! We’ve written recently about straw bags and we weren’t joking. They’re one of the biggest trends of the year so expect to see them absolutely everywhere when the season’s shift very soon. 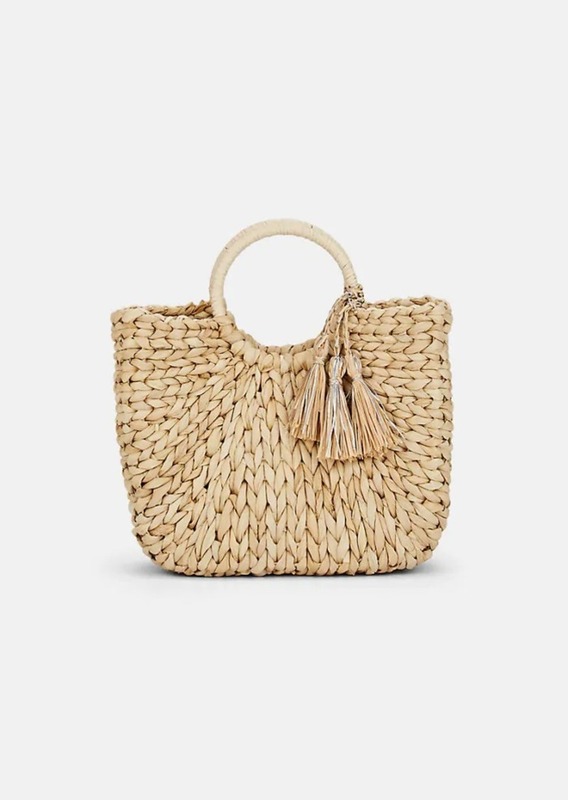 If you love this look but don't want to drop $$$ on a straw bag, check out the selection on Shop It To Me for styles from every designers but ALL on sale. The Gucci phenomenon has taken over the fashion world for the last two seasons. Where once Gucci was seen as a somewhat dated brand with ‘90s vibes, the ‘90s aesthetic resurgence in fashion came and with a new generation of crossbody bag-wearing Gucci lovers that appear to be unstoppable. 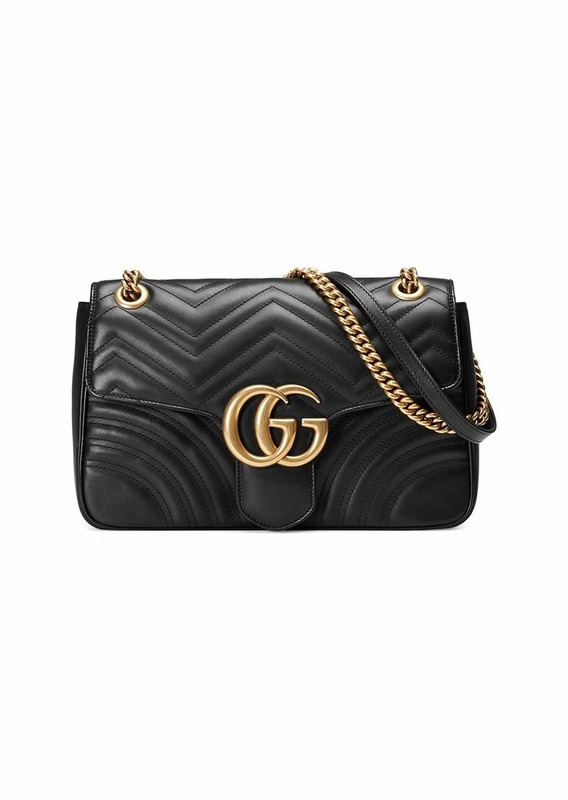 Gucci also tops the most popular designer handbag brands list with Luxe Digital with 22.34% share of search interest online and 9,440,000 web traffic. Whether you opt for the on-trend belt bag, a versatile Italian leather medium shoulder bag or the super-chic top handle bag, the Gucci Marmont is the biggest bag for the brand right now. The quilted finish and instantly-recognizable double G logo make it a go-to for 2019. Prada’s current aesthetic effortlessly blends on-trend vibes with high-end designer bags, which is one of the reasons this luxury, high-priced label manages to stay so current. Combining the brand’s retro logo with crossbody mini bag styles, Prada ensures they remain a must-have for every designer handbag obsessive. 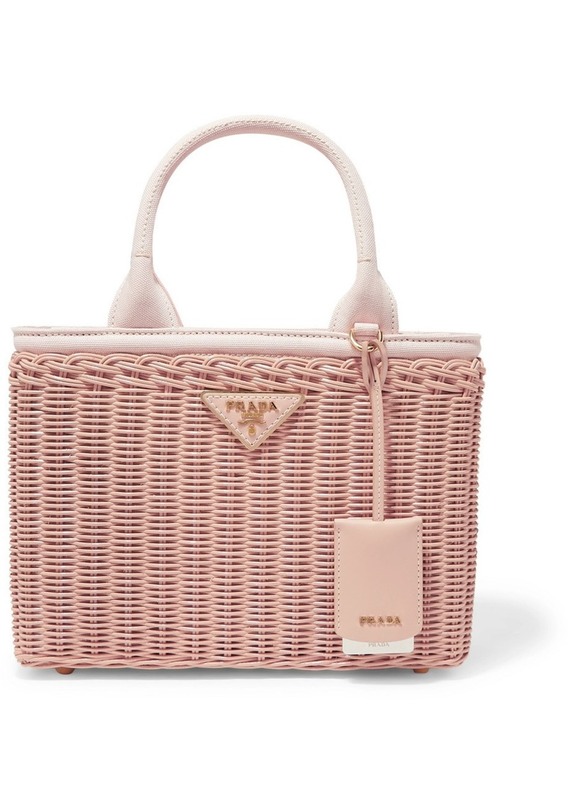 Jumping on the straw bag trend, why not opt for the beautiful classic styling of a chic vintage Prada with this year’s update of the baby pink combination of canvas, leather, and wicker? Hot new trend, classic aesthetic. Prada to perfection. With a new men’s artistic director, Virgil Abloh, founder of the effortlessly cool street style brand, Off-White, plus collaborations with street brands, such as Supreme, Louis Vuitton has been seriously working on its cool factor. 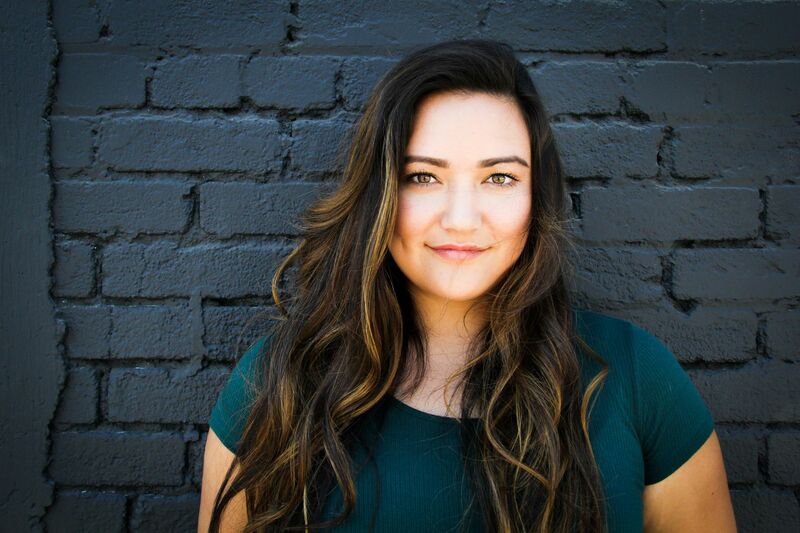 Although it’s classic shapes and branding are its most popular pieces, these new directions for the brand have opened it up to a whole new, younger audience of fashion lovers. 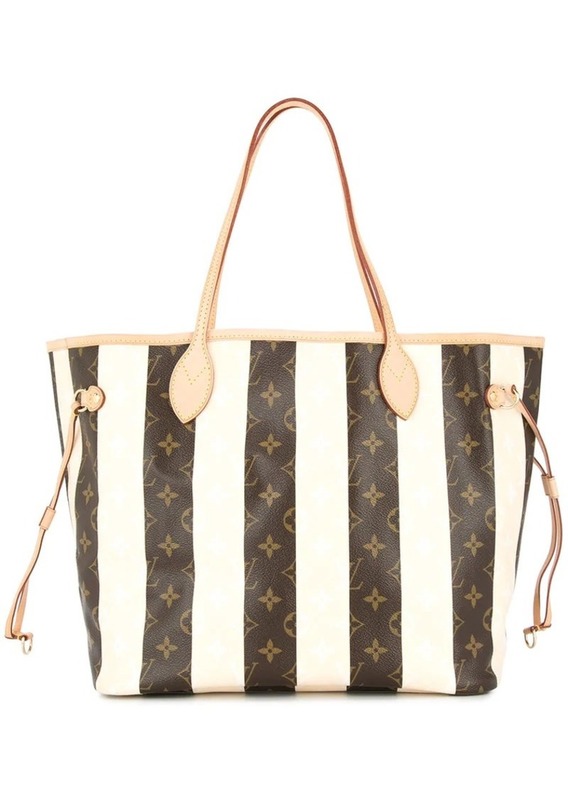 Can you ever really go wrong with a classic Louis Vuitton Neverfull? This vertically striped version gives you a super-summery update, perfect for this year and beyond. Chloé has been the fashionistas favorite for quite some time and this year is going to be no different. With new bold branding, the label was taking a risk that has been incredibly well received in the blogger sphere, as we see big C’s taking over the new shapes. 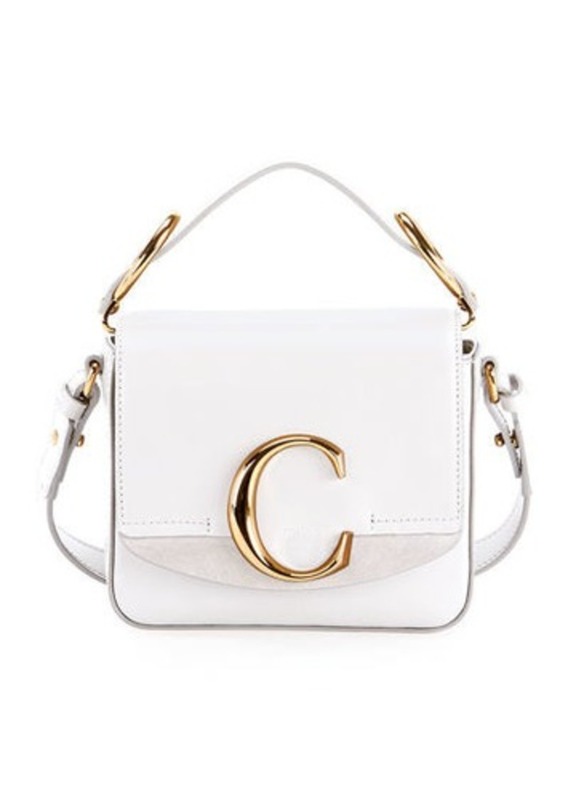 White is looking to be huge for the label this year so get your hands on this stunning Chloe C Mini before it’s gone for good! It’s a part of the logo and branding revival and Fendi is a hot topic when it comes to trends, this year. The brand has also seen the re-emergence of the classic Fendi Baguette, which continues to remind us of Carrie Bradshaw forever more. When it comes to Fendi, we’re all about the branding, so why not just go all the way with a Shopper that you can’t miss. 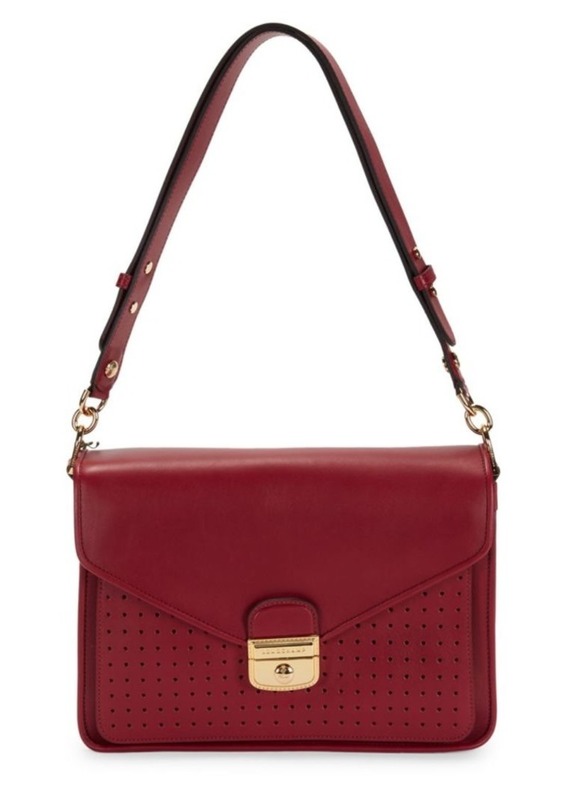 Perhaps a slightly unexpected label to appear in the list, Loewe has become a firm favorite for bloggers of late, which has caused a chain reaction uplift in seeing them on the city streets. No branding, per se, but with a very clear and distinctive design, a Loewe bag almost toys with the branding trend, doing it in a subtle yet “yes, we’re here too” kind of way. 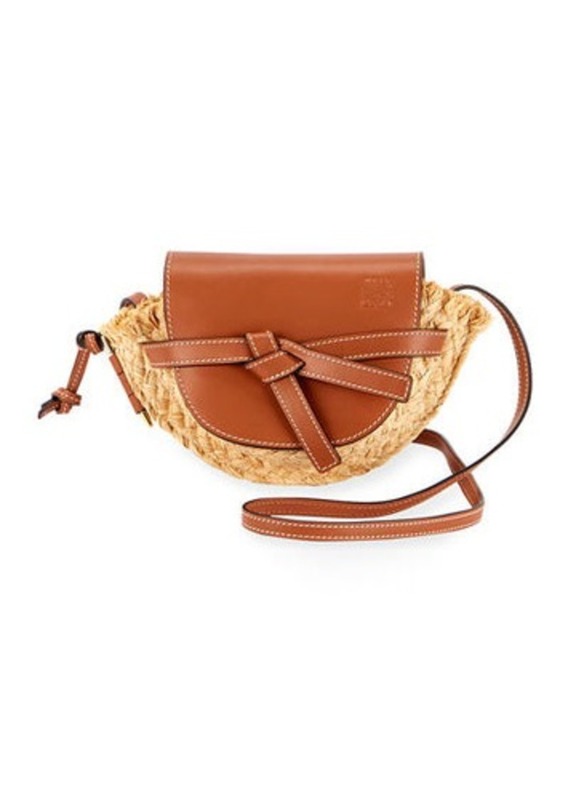 Opt for the ultra-classic Mini Puzzle bag by Loewe or give yourself a summer accessory update with the seriously cute Gate Mini Raffia shoulder bag featuring the perfect blend of leather and raffia to make it this summer’s staple bag. 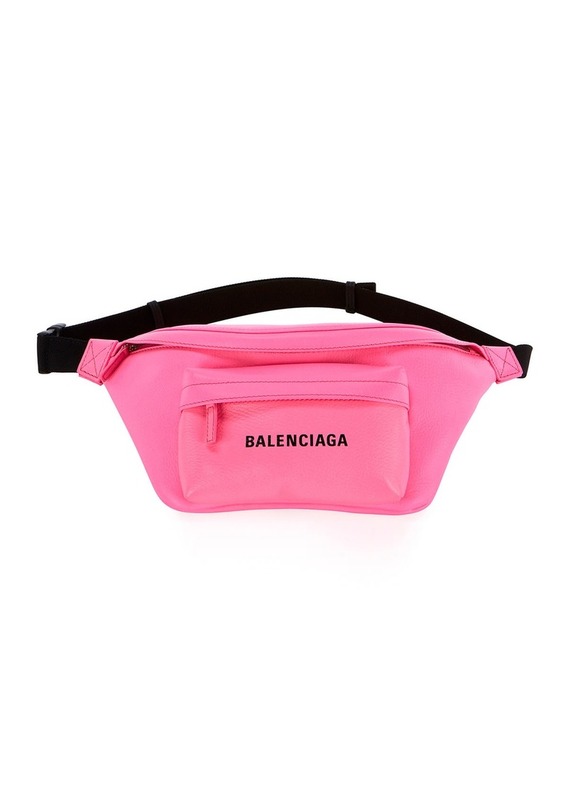 When it comes to Balenciaga, it’s current popularity is all to do with the branding. Bold, monochrome and obvious, these streetwear-inspired pieces are huge for this year and paired with athleisure clothing and sneakers, it’s the perfect way to wear designer handbags in 2019. Go full throttle and opt for neon pink, nailing multiple trends in one super-contemporary bag. Much more affordable than many of the other brands listed but still incredibly sought-after, the brand Staud is a heavy hitter for this year, especially for those who are a fan of the clear Perspex trend when it comes to accessories. 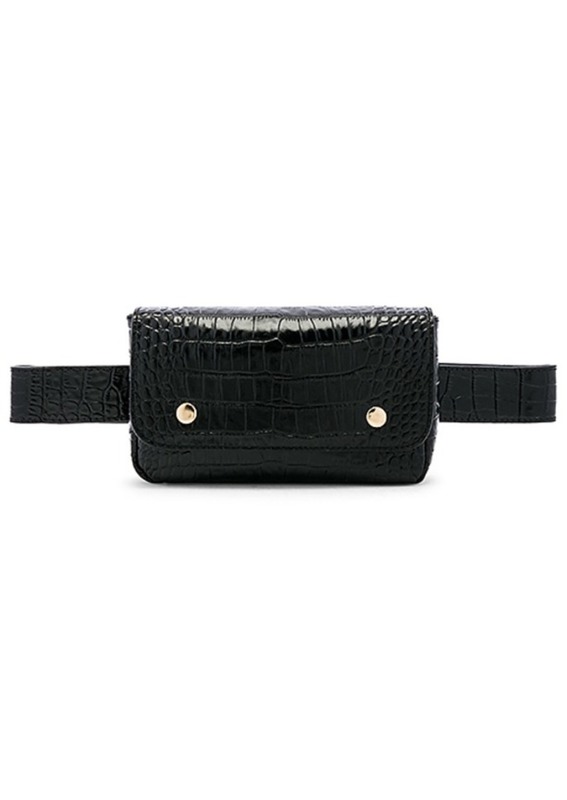 Keep it classic, versatile and yet overtly modern with the Bissett Buckle bag from the Staud collection in chic black. Alongside the hottest brands of the year, we’ve seen a lot of interest when it comes to both Kate Spade New York and Karl Lagerfeld handbags. Having lost both the designer and creative director in the last year, their handbags are still some of the most sought-after pieces with reports stating that Kate Spade sales rocketed to a 600% increase following her death. 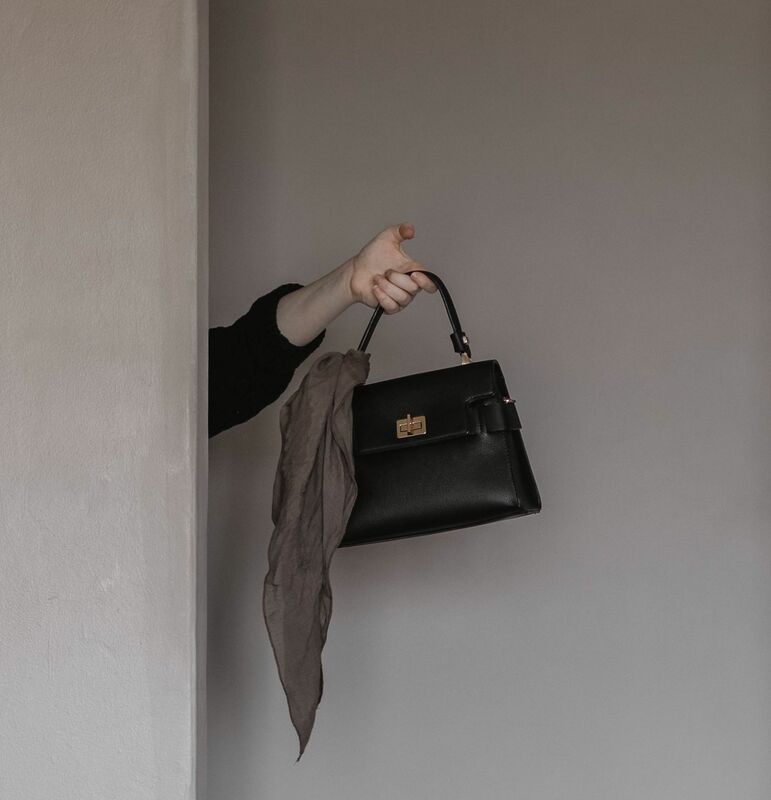 If you’re thinking about investing in your first ever luxury handbag and need a little help, check out our blog on how to choose the perfect designer handbag. Plus, remember to keep your eyes on the Shop It To Me blog for all things style, designer sales, and fashion shopping. Here, at Shop It To Me, we’re always the first know when there’s a deal in town and let’s be honest, when it comes to shopping designer handbags, a little bit of money off your next piece of arm candy can make all the difference. Whether you’re looking for a designer bargain or you’re just a savvy shopper who knows what she wants, sign up to Shop It To Me and never miss out on a designer sale again.